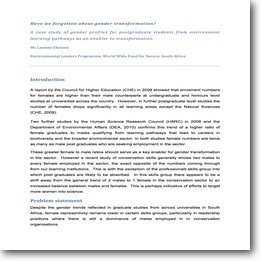 ILO SA Report. 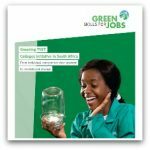 Skills for Green Jobs in South Africa. OneWorld, 2010. 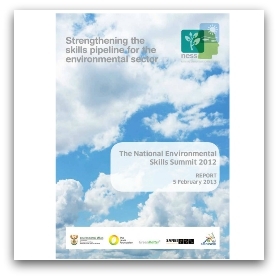 NESS 2012 National Environmental Skills Summit Report. 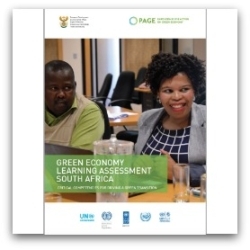 GreenMatter. 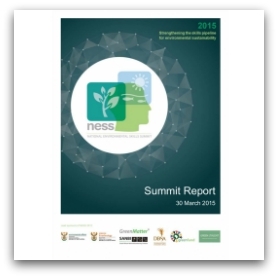 NESS 2015 National Environmental Skills Summit Report. 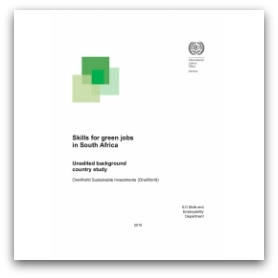 GreenMatter. 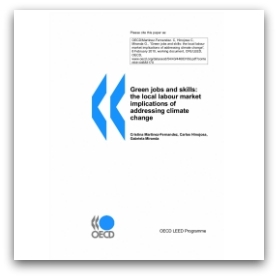 OECD 2010 Green Jobs and Skills: The labour market implications of addressing climate change. 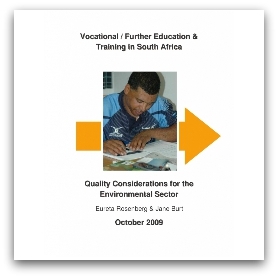 Vocational or Further Education and Training in SA Quality Considerations for the Environmental Sector. 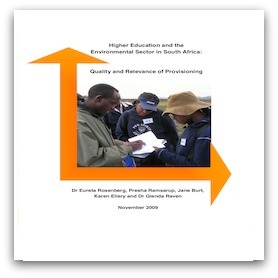 Rosenberg and Burt, Rhodes University, 2009.